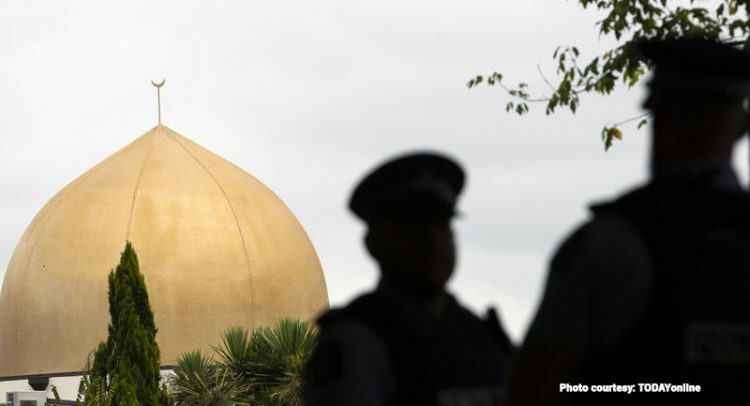 The National Council of Churches in the Philippines mourns with the rest of humanity and condemns the hate-filled terror attack at the Linwood and Masjid Al Noor mosques in Christchurch, Aotearoa New Zealand. The said attack left 50 people dead, including a 3-year old boy, while scores of people were seriously injured. We express our deepest condolences to the families of the victims, and to the Muslim community in Aotearoa New Zealand. We condole with the bereaved loved ones of the victims, and we offer prayers of light and comfort in this time of distress. Places of worship such as churches and mosques are sanctuaries. They are places of refuge and protection – where people should feel safe. This horrible attack which targeted ethnic minorities, immigrants, and refugees, has shattered this notion of sanctuary and the sanctity of places of worship. It is also a heartbreaking fact that the victims have fled their countries of origin to build a better future for them and their families only to meet their deaths in places that they considered as safe havens, in a country that they consider their promised land. What happened in Christchurch shows us the danger of cultivating a culture of hate and violence to people or communities that deemed unfit to the standards of the ‘majority.’ What happened in Christchurch is not just a ‘shooting incident’ but an act of terror. This massacre is an attack on all people of color, religion, and migrants around the world. We stand by the Aoetearoa New Zealand’s policies that ensure the safety of its people, along with immigrants who seek refuge in this country. We extend our solidarity to the people of Aoetearoa New Zealand as they face one of their darkest moments in history. Hate has no place in this world. As a Council of Christian churches, we will continue to work for interfaith solidarity, and challenge structures, and powers that promote hatred. We vow to continue the work until peace and justice reign in our lands. As followers of Jesus Christ, we remember his words, “A new command I give you: Love one another. As I have loved you, so you must love one another. By this everyone will know that you are my disciples, if you love one another.” (John 13:34-35) Let us all tear down the walls and fences that fuel hatred and violence in this world, and may we unite in creating safer spaces for everyone, where bridges are built, and solidarity is strengthened.